Playing outdoors is an excellent form of exercise that promotes wholesome physical development and well-being among children. Children are usually drawn to active play outdoors naturally and that helps them to better explore their environment. Moreover, through fun and play, children can develop muscle strength, fine and gross motor skills and gain self-confidence. Even leadership skills are inculcated through games and play. Physical exercise and activity is something that children need because this helps them to make use of their muscles to swing, run, jump, ride a bike, skate and lots of other activities. Furthermore, they get all the fresh air and sunshine that they need to grow up healthy and wise. Since physical activities are so important for the growth and development of children, you must look for residential buildings that offer a dedicated area where children can play. 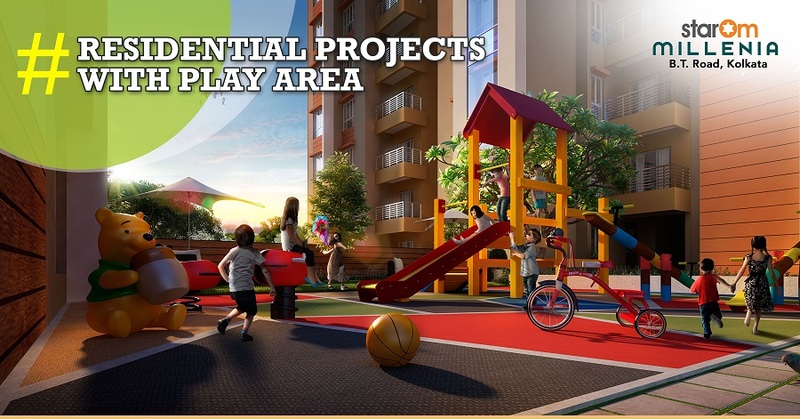 One such residential project that has play area for kids is StarOm Millennia. This residential building is located in B.T. 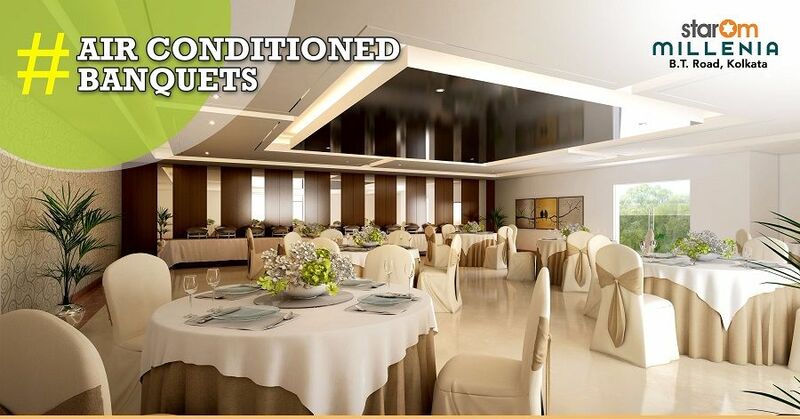 Road, North Kolkata and offers lavishly decorated 2 and 3 BHK flats at affordable prices. With a play area for kids right inside the residential complex, you will have complete peace of mind that your kids are safe. StarOm’s 24/7 CCTV surveillance is always going to look out for the security of your little ones. So, what are you waiting for? Book now, before all the flats are sold and give your children the life that they desire. This is very nice information for us this is very effective for us, thank for this posting.